The year 2011 is a very special one for the band. 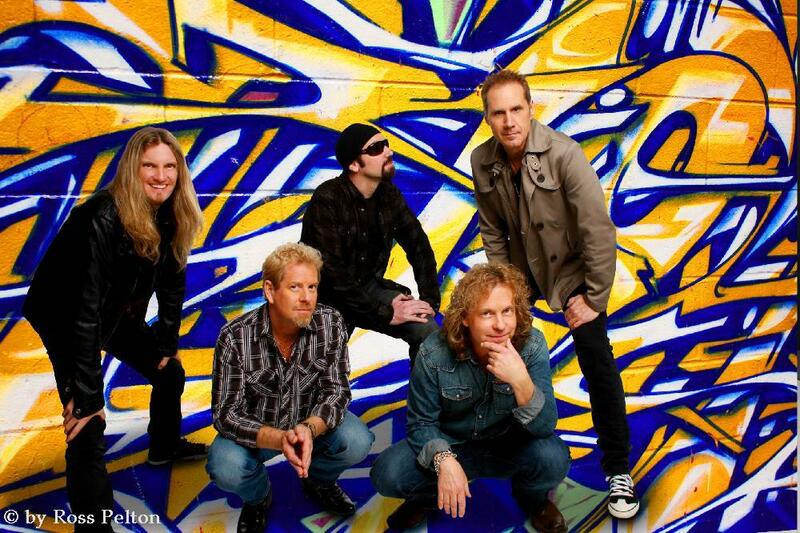 You are celebrating 30 years Night Ranger and you released a damn good album named Somewhere In California - congratulations for both! Somewhere In California was released in June. How are the reactions, from your fans and the press? Are you contented with the feedback? You never know when you make a new album how it will be received. As far as I'm concerned, you do what is in your heart and then hope other people feel the same as you do. So far the reaction from the press is very positive - kind of worries me! The reaction from the fans has been very positive and to me that is what counts the most. You sound so great and fresh - am I right that It´s Not Over after 30 years, that you Follow Your Heart to give us more music and we don´t need to say Bye Bye Baby in the near future? You funny guy! We decided to write the songs the old school way we used to; the band got in a room all together and just started jamming on licks, riffs, choruses etc and said, "I like that, don't feel that, let's stretch out on that", etc etc and suddenly we had a song... then we went right in and recorded the song so it stayed real fresh. I think that's what you and the fans are feeling. We're gonna keep that up on the next record. I like the videoclip for Growin´ Up In California, it perfectly fits to the song. Who had the idea for the clip and where did you film it? We all sat around with the video director and talked about ideas for the song and it just flowed into what you see in the video. We filmed it on the coast of northern California where Alfred Hitchcock filmed his famous movie "The Birds" and on the back of my ranch also in northern California. That's Bradshaw daughter in the scenes in Hollywood. I just saw the two bonus tracks Dirty Deeds Done Dirt Cheap (AC/DC) / Coming Of Age (Damn Yankees) and I thought: wooow! Why did you choose these two songs as bonus tracks? We all grew up on AC/DC and a lot of times we bust into Highway To Hell at our live shows. We thought we would do a different one as a bonus track... I'm a big Bon Scott fan so Brad said "what about DD's?" We all gave it a thumbs up and I channeled Bon as best as I could. We also do Coming Of Age a lot live and I had this idea to break it down to halftime in the middle and get Nugent to jam out for a couple of minutes... He loved the idea, came to my studio and ended up recreating his classic solo in Stranglehold! Kicked all our asses! I love it. It's sad that both tracks are only available as digital downloads - I couldn´t find info on a limited edition CD with both tracks on it. That's a disappointment for CD-collectors. Is there any chance that we'll get a limited edition in the future? I feel the same way, we'll have to speak to our record label about that. Ted Nugent plays the song Coming Of Age with you. Is it possible that Ted jumps on stage at one of your concerts in America to perform this song together with you? I hope so. Ted and I do a lot of things together so that is a definite possibility. You played some Rock The Nation festivals in Germany in June. How was it to be back in our country after a long time and to rock for your German fans? We were very excited to be back in Germany. It had been 26 years... way to long. The German fans were great can't wait to get back there. I pulled my hamstring muscle in my left leg and was rushed to the hospital on our first show in Hannover... most pain I'd felt in years... could not stand for the next 3 shows so I REALLY want to come back and rock Germany! Will there be a DVD, recorded during the concerts in 2011? We are working the details out on that right now. I hope so. 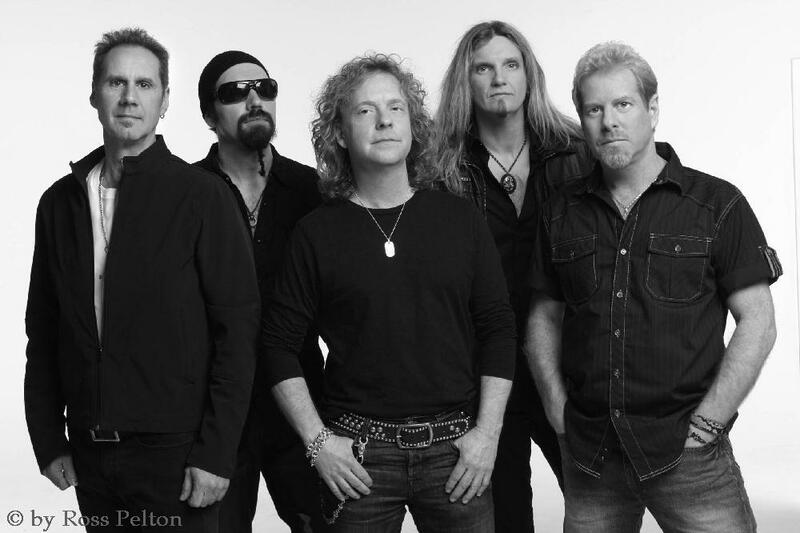 Please look back on 30 years of Night Ranger, could you tell us 1-2-3 very special or important moments in your career? I think our first time we played Budokan in Japan... very special. Also when we sold out the big arena in our hometown of San Francisco. We all had our parents there... nice to show them that we weren't just a bunch of bum musicians. Joel has been with us for a few years now he's very much a part of it all. In fact when we write and record he sometimes sounds more Night Ranger than we do! Eric came in to us just at the right time. We invited him over to lay down some keyboard tracks on the new record and he just blew us away... we then said to him, "what are you doing for the next 5 years or so?" His response was, "I'm in". I like your kind of humour - could you please describe each of your band mates in two words? What are the most important inspirations for you when you are writing songs? I write what ever I feel. Sometimes it might be about an event in my life, sometimes an event in someone else's life, what I see around me, how I am feeling. It just depends. 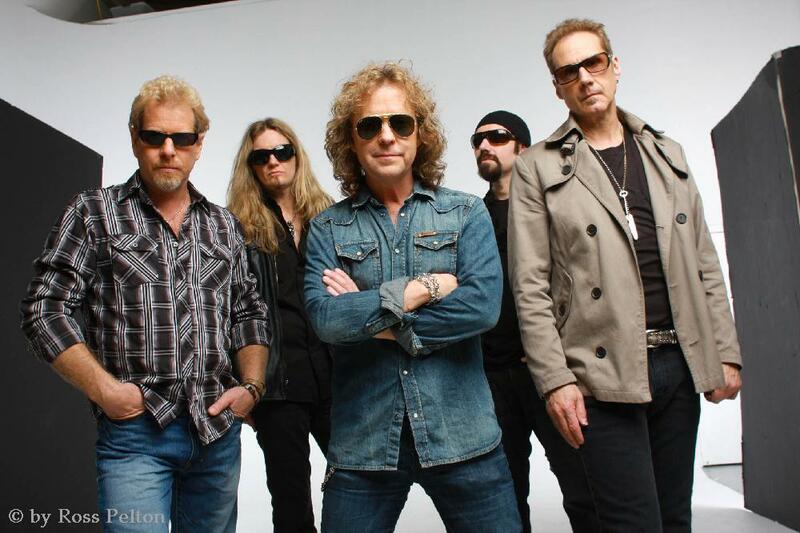 Every fan has its own Top 3 Night Ranger songs, but what are your Top 3? You was and you are still pretty busy - beside Night Ranger, you played in the past for example with Damn Yankees and Shaw/Blades. Are there any plans for new CDs you want to record with your colleagues from these projects? What is on your plan for the rest of the year 2011? We will be touring until the end of the year with Night Ranger and then who knows.